Installation issue is now resolved in our newest update. 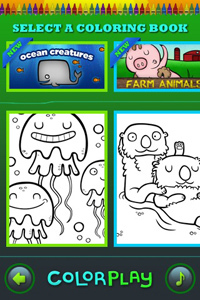 Download it and enjoy the new Ocean Creatures coloring book! 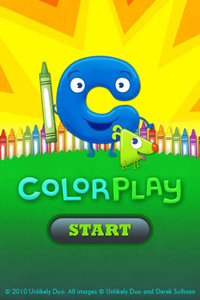 If you have recently tried to update ColorPlay for iPad, you may have encountered a critical installation error. We are currently working on a new update but in the meantime, a quick fix for this issue is to delete ColorPlay from your iPad and to download a new copy to install. If you have already purchased this app, you will not be charged again. We apologize for any inconvenience. We appreciate your patience and business. 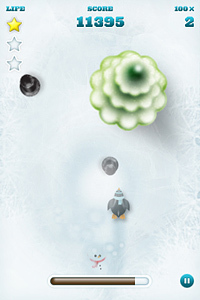 ColorPlay for iPhone and iPod Touch. RDP UPDATE COMING SOON! 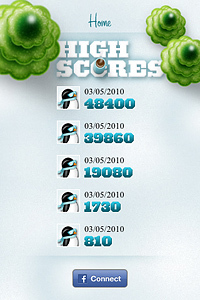 Includes global leaderboard and more. CALLING ALL FANS! 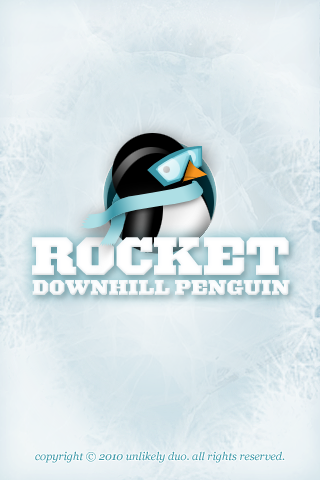 Please show your support by taking a moment to rate and review Rocket Downhill Penguin. We would really appreciate your help and encouragment so that we can continue to create new updates and new apps in the future. Thanks! We made it into the Top 25 Paid Apps Chart on the iTunes App Store!! Thanks for all the support! 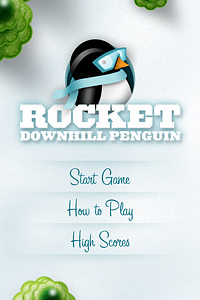 ROCKET UPDATED! Please update your game for the latest changes. Some customers have noticed performance issues during gameplay. In this rare case, please restart your device. We apologize for any inconvenience and appreciate your patience. Stay tuned for a new update that will make RDP greater than ever! * Featured under New and Noteworthy and Hot New Games in the iTunes App Store. 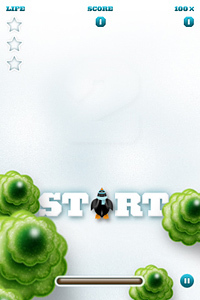 Download the RDP wallpaper for your iPhone here. Rocket loves fresh powder and can't wait to hit the slopes. 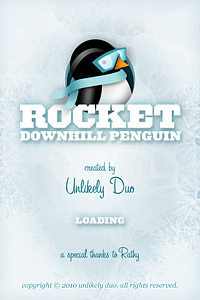 Keep Rocket from freezing over by collecting hot cocoa as he bombs down the hill. Avoid or smash into the occasional snowman to watch their top hats fly off, but too much mischievous fun can be bad for your health. 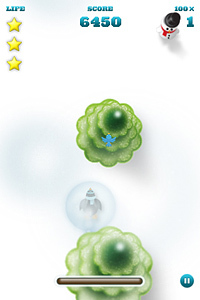 Trees are the real enemy so dodge and weave with your downhill skills or they could freeze you in your tracks. 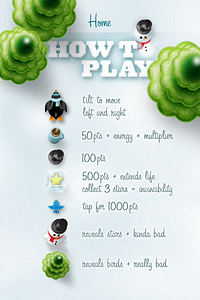 Help Rocket conquer the hill by getting the highest score! 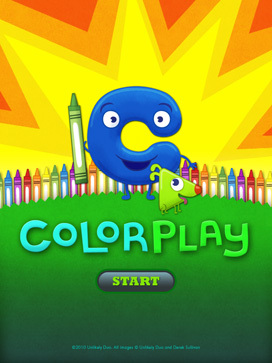 ColorPlay HD for the iPad, an interactive coloring experience for kids. 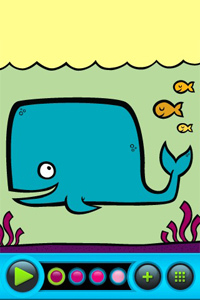 Every illustration can be colored and animates with a touch of a button! 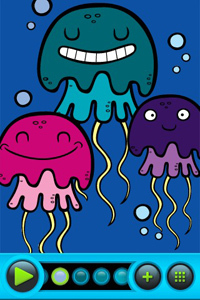 Your kids will have a blast coloring their favorite illustrations and watch in amazement as they come to life. Sound, interaction and animation create a unique and immersive experience for kids of all ages. 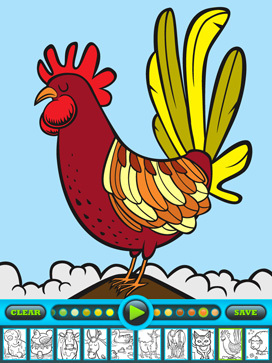 ColorPlay brings life back into coloring! 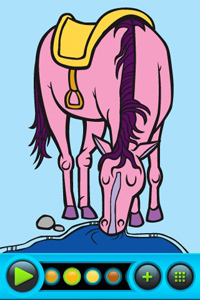 Created in collaboration with Derek Sullivan. 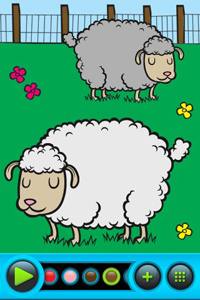 Your favorite iPad coloring app is finally available for iPhone and iPod Touch! 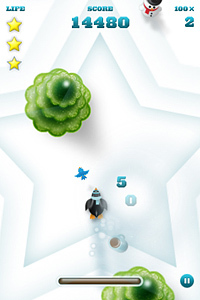 Introducing ColorPlay, an interactive coloring experience for kids. 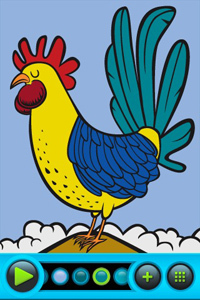 Every illustration can be colored and animates with a touch of a button! 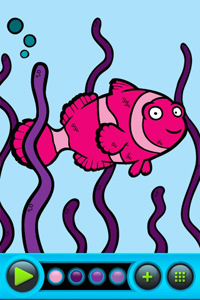 Your kids will have a blast coloring their favorite illustrations and watch in amazement as they come to life. Sound, interaction and animation create a unique and immersive experience for kids of all ages. 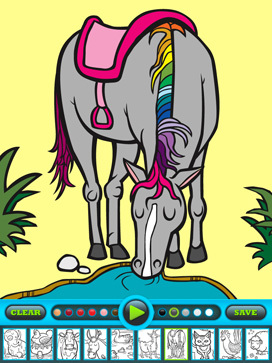 ColorPlay brings life back into coloring! copyright © 2010 unlikely duo. all rights reserved.